The pressure of the air around us changes constantly. These changes are associated with changes in the weather. When the air pressure is high (also called a high), the weather is mostly likely to be fair and clear. When the air pressure is low (called a low), stormy weather is mostly likely in the forecast. 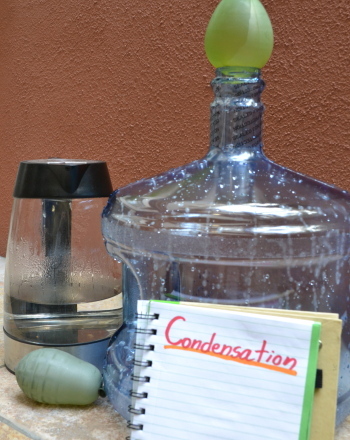 In this experiment, you will make their own barometer and use it for a week or more to forecast weather in your area. While professional measure air pressure in mg of mercury, you will be able to measure pressure by watching your pointer dip up or down.By noting the position of your pointer and associating it with a particular type of weather, you will be able to predict weather. 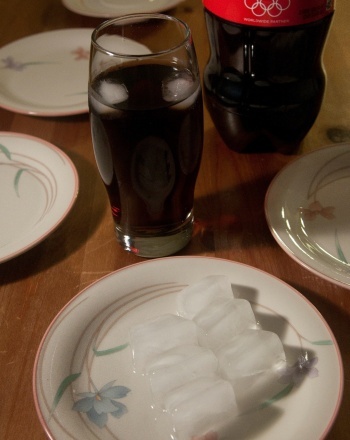 This is a good experiment to do if you live in an area where the weather changes frequently. If the weather does not change much, consider doing a different experiment. How can barometric pressure be used to predict the weather? Medium-size glass jar.The diameter of the mouth of the jar should be approximately three inches (lid not necessary). 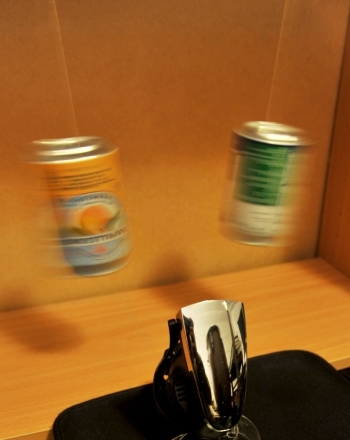 Bring all of your materials to your work area. 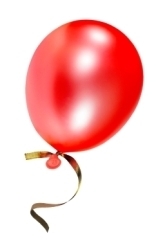 Using your scissors, cut your balloon open. Create a four-column data sheet with columns for the date, the weather, your barometric readings (high or low) and professional readings for your location, found in the newspaper or online. 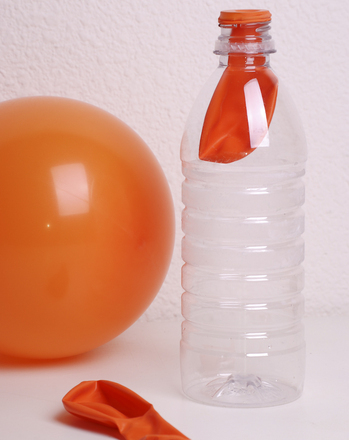 Stretch your balloon across the mouth of the jar so that the balloon rubber is pulled as taut as possible. Secure the piece of balloon in place with an elastic. 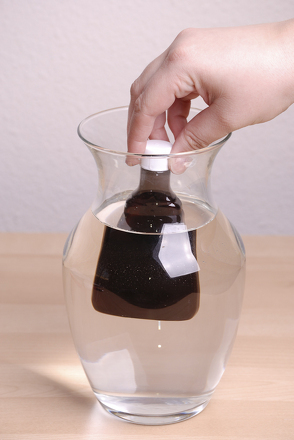 The object of this is to make the jar as air-tight as possible because the amount of air in the jar must remain constant. 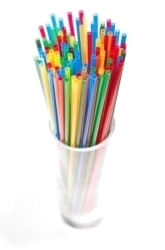 Using your scissors, cut the straw so that it measures six inches in length.Cut both ends of the straw so that they come to a point.One of these ends will be a pointer.The point of cutting the other end is to have a flat edge that you can tape to the balloon. 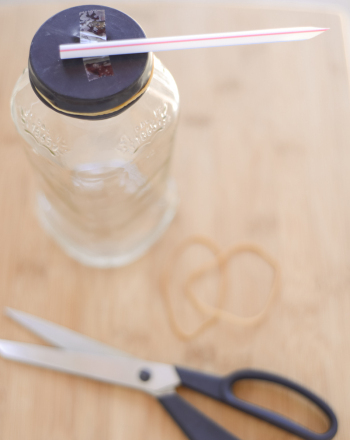 Place the straw so that it is lying flat across the top of the jar.Move one end of the straw so that the end is directly in the middle of the mouth of the jar and the rest is lying flat across the balloon.Tape the straw to the balloon, using a minimum of tape. Fold the poster board twice lengthwise so that it is folded into thirds and can be formed into a triangular column that will stand upright by itself. Tape the long sides of the poster board together. You will make markings on this column to indicate the barometric pressure. Stand the triangular tower next to your jar so that the pointer points to the tower.Mark the tower where touched by the pointer.Makes notes directly on the tower what the weather is like outside. Continue observing your barometer for a week or more. You will observe that when the pressure is low, air in the jar will expand upwards, causing the end of the pointer to tip down. 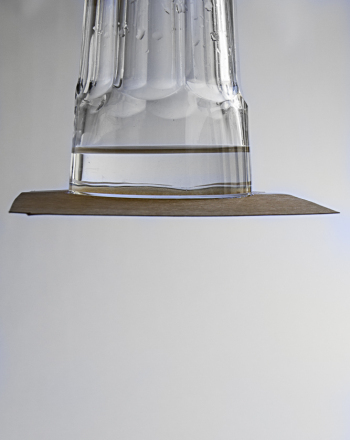 When the pressure is high, the volume of air inside the jar will constrict, causing the pointer to point up. Record your results on your datasheet. Check the results from professional meteorologists found in a newspaper or online. Do this every day for one week or more. Record this data on your datasheet. Do your findings parallel theirs? 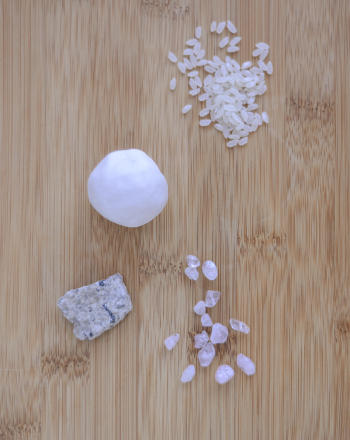 A simple science experiment exploring the physics of water pressure that's been amazing people since Medieval times. 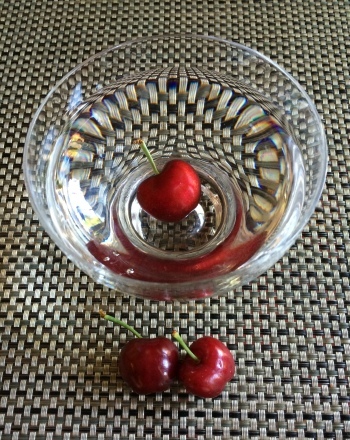 Cherries usually burst with flavour, but in this science experiment they burst with osmotic pressure. 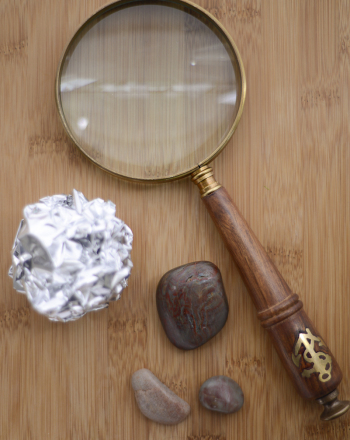 This science activity will blow your curious kid's mind! 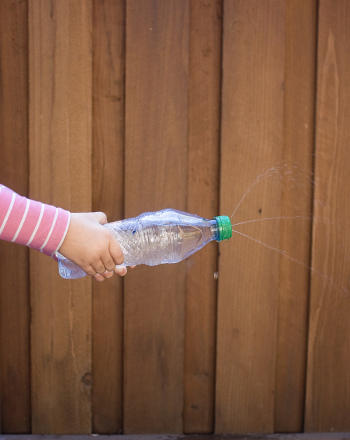 Encourage your child to learn about air pressure by helping him devise his own squirt gun with a water bottle.